Maybe it’s time to stop homeschooling. You tried really hard, but it’s just not working. When the school year started, you were feeling fairly healthy. You were getting out of bed soon after the alarm’s first buzz. You were even able to make it through the day without a nap. You really thought this year was going to be different. Then one day, the symptoms flared up. Again. After a short time of productive school days, the harsh reality of living with chronic illness struck. Your season of health was interrupted by the reminder that you’re not really free. Fatigue and pain now disrupt plans for field trips and fun activities. Carefully constructed lesson plans are overtaken by an appointment-filled calendar. Each doctor visit sabotages an entire homeschool day. Today felt like another failure. After a long battle, you finally drag yourself out of bed. But the sofa was your furthest destination. The kids watched hours of TV as you simply tried to keep your eyes open. Lunch consisted of pre-packaged crackers and a bag of chips. The house is a disaster; the laundry is ignored; the pantry is bare. Schoolwork? There’s no way you could even think about school. 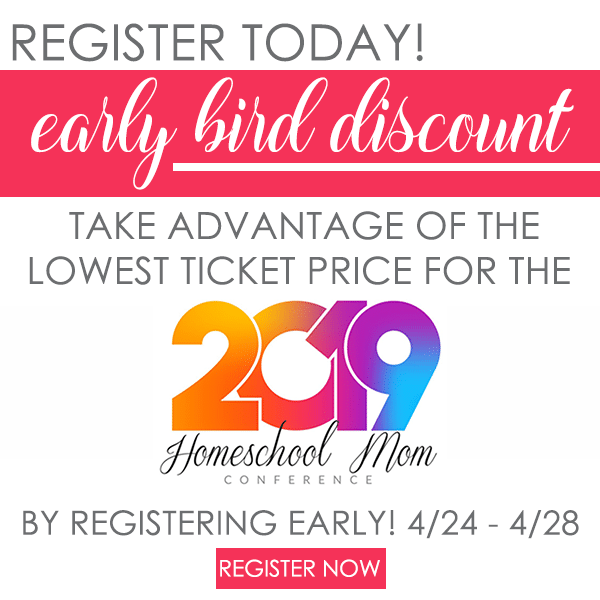 So you’re wondering. . .maybe your homeschool can’t survive with you as the leader. It’s all too much. Day after day of apparent failure. You want the best for your children, but you don’t feel physically able to give them the best. Maybe it’s time to admit defeat. Don’t surrender quite yet. Resist the lie that homeschooling is impossible for the mom who battles a chronic illness. This endeavor will certainly be a challenge, but it’s not necessarily impossible. I understand this battle. My family has endured my chronic illness for our entire homeschool career. Ten years and counting. Yet somehow, my children are thriving. Are our school days always orderly? Certainly not. Are my records immaculate? Not exactly. Has it been easy? Absolutely not. 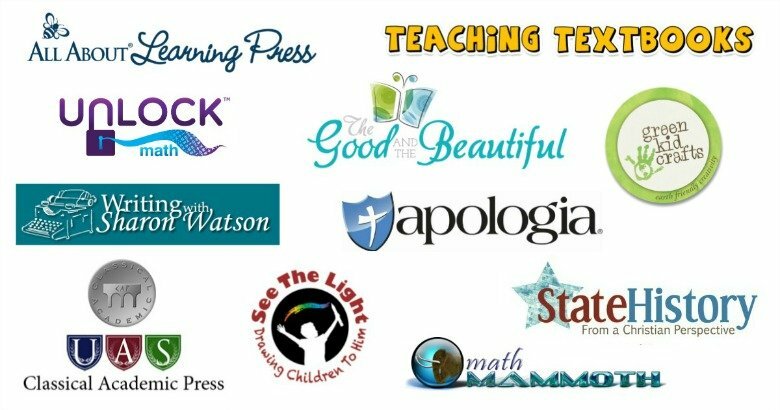 Can God still accomplish His purpose in our homeschool? Absolutely. My family is living proof that homeschooling with chronic illness is possible. We have endured some intensely difficult seasons. But we’re not merely surviving, we are thriving. Along the way, God has helped me see hidden blessings from homeschooling with chronic illness. 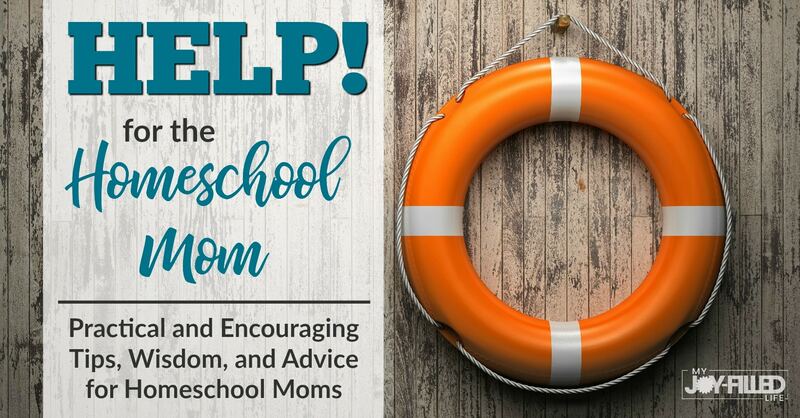 I also learned to create back-up plans to my preferred plans, learn to search for hidden lessons my children receive, and shift my perspective to a long-term view of my family’s education. You, too, can survive. 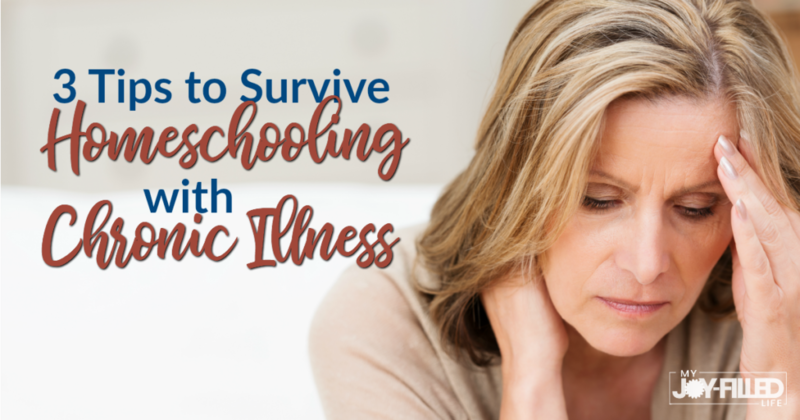 Consider these tips to help your homeschool survive despite your chronic illness. How does your heart respond when the day’s plan falls apart because you feel sick? The common response is frustration and shame. Moms feel frustrated when we simply can’t reach the standard we expect. We feel shame when we assume we should be able to implement the ideal plan even while sick. If you create an intentional back-up plan, you give yourself freedom in having a plan you can implement. Plan A would be your ideal school day: all academic subjects, fun family time, and regular routine. (Want to know a secret? Ideal school days are rare, even for healthy moms) But on the day you wake feeling poorly, have plan B ready to go: delay your start to the day, complete a math lesson, read some books, pull out a frozen meal for dinner, and call it a good day. Plan C? That’s for the day you hit the brick wall. Create a watch list (ahead of time) for lots of TV, including something that could be considered educational. 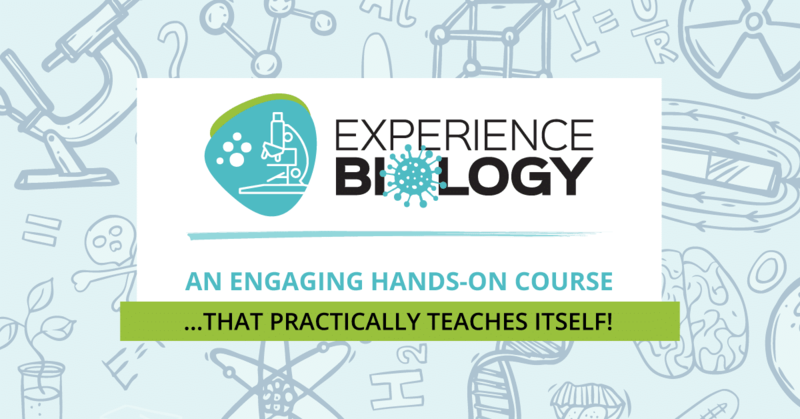 Strengthen your homeschool by creating your plan A, plan B, and plan C.
Wild Kratts might have taught the majority of our elementary science curriculum. But when my children explain details about animals, it’s probably true. We still haven’t created the large wall timeline I planned eight years ago. But they talk like they personally know historical characters from our history audiobook (purchased after failing to read aloud regularly). Another project still neglected is studying health and nutrition by tracking food choices on cute printables. But their elementary knowledge of nutrition rivals a high school course because they daily live with Mom’s medically restricted diet. My lesson plans often remain unchecked, and assignments get bumped to next week or month or year. But my children have developed character through lessons I never could have constructed. Their hearts are trained to serve because they have seen Mom’s deep needs. They developed empathy by understanding there’s always a story behind the story we see publicly in people. Encourage yourself by creating a list of hidden lessons your children have received. 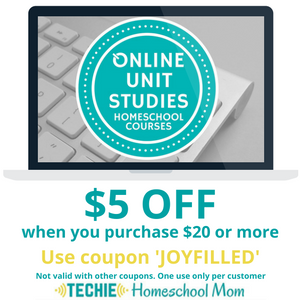 Our tendency is to assess our entire homeschool success based on one single day. But our children’s education is a lifelong journey. Education is a marathon rather than a sprint. Think back to two years ago. How much has your child learned since then? Now imagine what you might see in hindsight two years in the future. At that time, you will have perspective to see the progress of this season better than you can currently see. Even when you feel like you’re regressing, you’re probably making more progress than you realize. Small steps are still movement forward, even if some backward steps are mixed in. So try to think beyond today. Affirm your children by celebrating their many successes over the years. Maybe it really is time for you to take a break. Seek wise counsel and make a prayerful decision. Choose to cling to Jesus while walking through this valley. If you decide for your children to return to school, then rest in that decision. But if it’s not your season to seek a different path for education, take hope. You could be on the verge of a major victory. God is not surprised with your current situation. When He called you to homeschool this year, He knew exactly what lay ahead. He knows your strengths and weaknesses. He knows your daily battle with sickness. He still chose you. He chose you to be your children’s mom, and He chose you to be their teacher. God has chosen you and not rejected you. But there’s more. He promises to be with you so that He can strengthen you, help you, and uphold you. You are not alone. Remember you are not alone. Your God will strengthen you, help you, and hold you up. You and your children can be confident in Him. So ask for His help as you create your intentional back-up plan, grow in awareness of the hidden lessons, and shift to a long-term perspective of education. 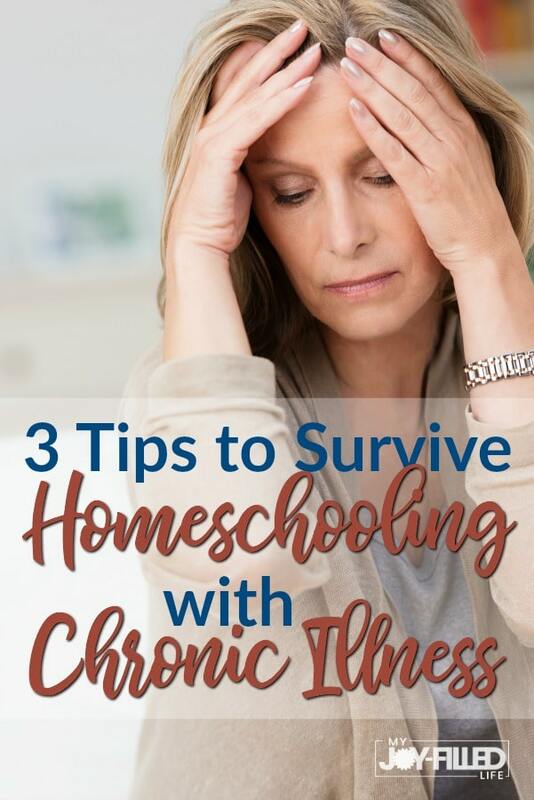 You can survive homeschooling with chronic illness. Your homeschool will probably even thrive. What step will you take today to continue homeschooling despite your illness? 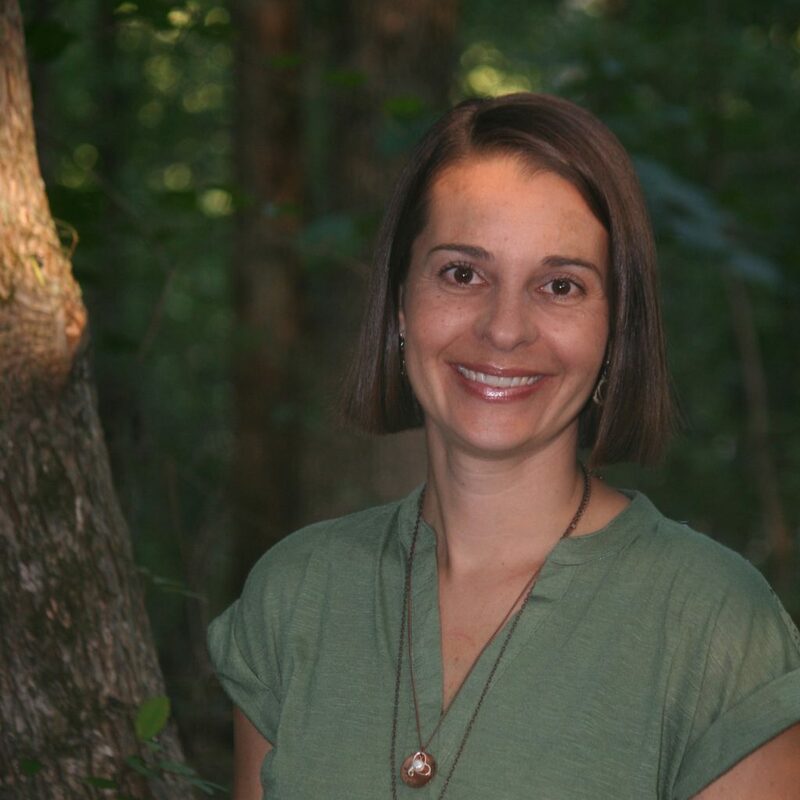 Aimee Smith lives in daily tension between God’s call to work in the trench of motherhood and His call to rest as His daughter. She faces each day with tenacity as she teaches her four children (ages 9-15) and leads in her local homeschool community, all while fighting chronic illness. Join Aimee at www.aimeesmith.com for strategies to cultivate victorious rest in the midst of your trench. What a testimony to encourage those of us with this particular struggle. Thank you for sharing! As someone with thyroid issues this was a great read. Thanks! So sorry to hear you struggle, too. You can do this! Thank you for encouraging me. I have Fibromyalgia and don’t get much sleep at night. I is very hard I think the hardest is the lack of sleep. I have homeschooled for 25 yrs and about 6 more yrs to go. Thank you again for the encouragement. Hi Terry, I feel for you. I’ve been homeschooling with health problems for seven years without a useful diagnosis, and I know how hard it is. I would like to encourage you to look into LDN (low-dose naltrexone) and see if it might help. I’ve had several friends and family members for whom it has resolved various immune and autoimmune issues. Warm wishes and blessings. Yes, Terry, everything is so much harder without good sleep. Thankfully, we don’t have to do as much as we often feel we should. You are welcome for the encouragement. Thank you for this. Turning 49 tomorrow. Been battling chronic illnesses since I was 18. Have miscarried 10 babies as well. Homeschooling my 4, currently ages 8-15. Been sick since Jan 5 this year. Been hard. But I’m learning. Precept upon precept. Start one small thing, keep at it, slowly add in one more….it’s adding up despite my illness or even theirs (they’ve been taking turns with this one too)…and life looks a whole lot different than it did 6 months ago. I’m deeply grateful for His new Mercies and what I’ve been learning about consistency with Pam Barnhill at Homeschool Solutions. You are sharing similar principles. Thank you for the encouragement. Yes! One small thing at a time and an abundance of new mercies! Thank you for these worlds of encouragement. Just started having some more noticeable issues this past year. Encouragement was needed! I will be downloading this. I have a chronic illness, but it’s nothing compared to my daughter. She has a life threatening illnesses, daily migraines, plus several other issues. She struggles with depression and excessive pain daily, and she is eleven. I will see if this could be relevant for her as well. Thank you.